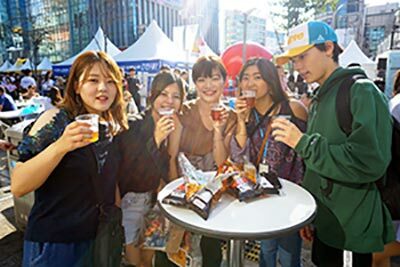 Private Korean Language Course is for someone who wants to learn Korean/K-pop dancing class /K-pop singing class according to their schedules and paces. You can choose when to take lessons, what to learn, and how long to take the course. On the first day of Private Korean Course, you take a Korean level test. 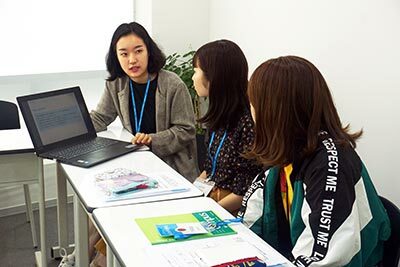 Through the course, you learn a speaking focused comprehensive Korean language(speaking, listening, reading and writing). You can choose a specific topic(e.g., Korean business expressions, K-drama script) to learn. Experienced professional tutor guide you to be fluent in the Korean language. For Private K-pop Course, you can choose what music you want to learn dancing and singing. We have a classroom with a side wall covered with mirrors for perfect K-pop practicing. Experienced professional singer and dancer teach you step-by-step. Learn simple expressions to make your travel more fun. We teach travel related expressions so that students can understand at least a little bit. Student can choose a topic to study with. It's 100% up to student and schedule is also flexible for most of our private classes. Let us know what you want, we will make it happen. 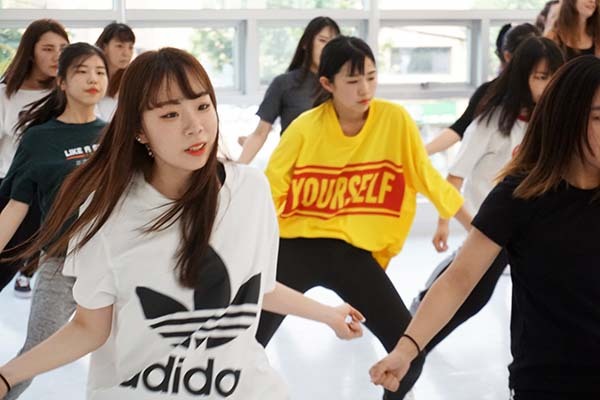 If you want a specific K-pop dance, you can consult with our instructor, or you can learn the recommended songs from our professional instructors. Professional singer-songwriter/former idol teaches you how to sing your favorite K-pop properly. Through the lesson, you will strengthen vocal cord muscles for better performance. Learn poetic Korean expressions on your favorite K-pop music. You can study by Drama scripts as well. These ways of learning are loved by K-POP & drama fans.